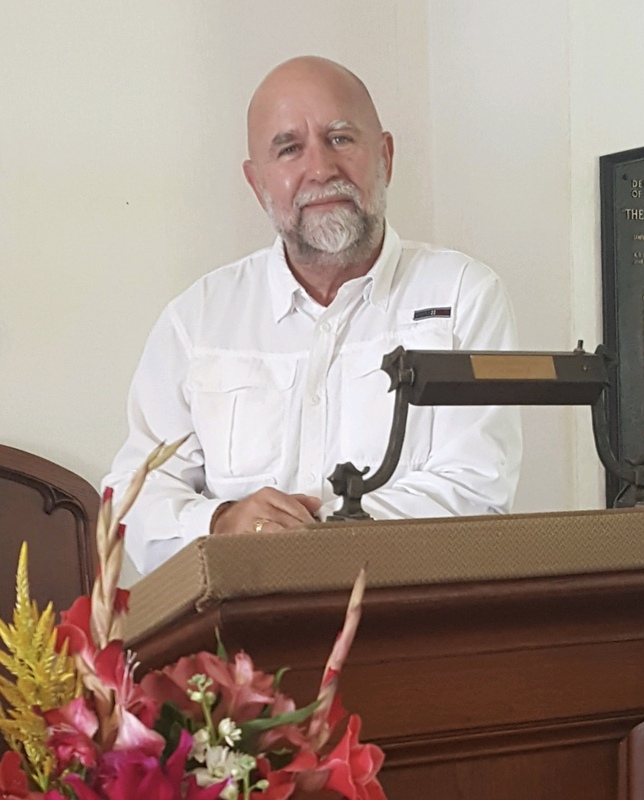 Pastor Drew McHolm arrived at The Little Brown Church in August 2018 from Austin, Texas initially to serve as Interim Pastor. In March 2019, Pastor Drew was invited to become full time pastor of the congregation at LBC. 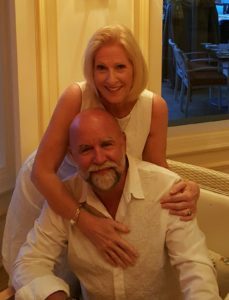 Drew was born in Glasgow, Scotland and moved to the United States in 1988 to attend seminary where he earned Master’s degrees in Biblical Studies and Church Management. Drew has pastored churches in Scotland, Florida, and Texas over a period of 30 years. 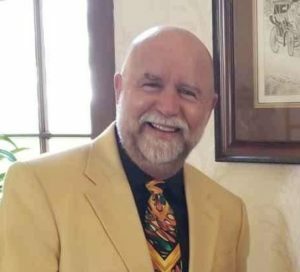 Along with extensive international travel experience, he has taught in Bible Colleges, Leadership Conferences and churches in the U.S., Mexico, Russia, and Africa. Drew served as president of Christ’s Church Fellowship – a fellowship of pastors and churches throughout the U.S and abroad. Drew’s main calling is that of a pastor/teacher – teaching the Word of God in order to equip the congregation to love and serve God and their community. In addition to his pastoral ministry, Drew has worked in the corporate world as an independent business owner and as a corporate manager. He is an advanced certified mediator specializing in family law and has been heavily involved in life and business coaching and pastoral counseling. Drew’s wife, Jesse, was born and raised in Cedar Falls, IA, and is Senior Corporate Account Manager for Foreo, Inc – an international health and beauty company. Drew and Jesse are both accomplished singers / musicians and have performed in the US, UK and in the US Virgin Islands. They sing regularly in church and at venues throughout the local. They use their music to connect with folks who would not normally attend church in Sunday.